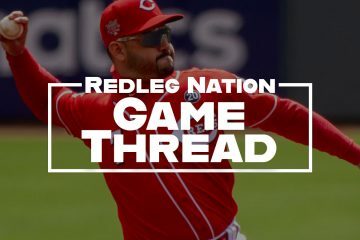 Reds broadcaster (and former crafty lefty) Chris Welsh joined us once again this spring, and his wide-ranging conversation with Bill Lack is one that you won’t want to miss. 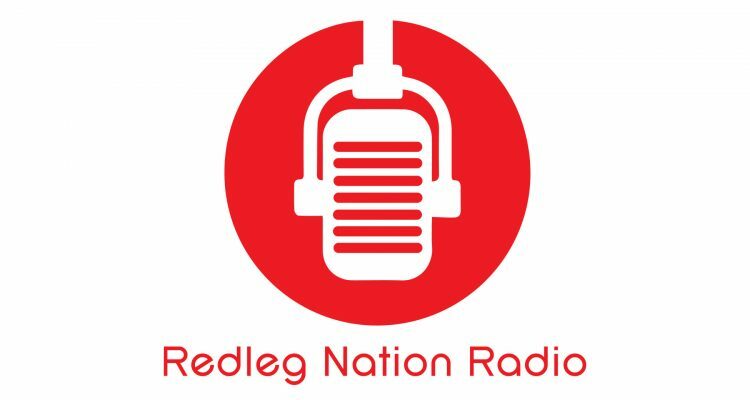 (Be sure to listen to what he says about Nick Senzel). 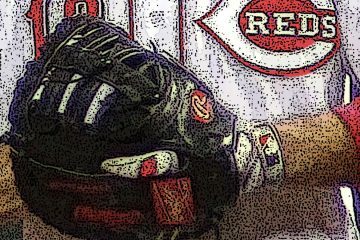 Jason Linden and I also made our predictions for the Cincinnati Reds’ Opening Day roster. Enjoy! Enjoyed the podcast, however Chris Welsh was very hard to understand at times. I’m sure it was a technical issue you couldn’t help, but I found myself rewinding multiple times to try to decipher the words.